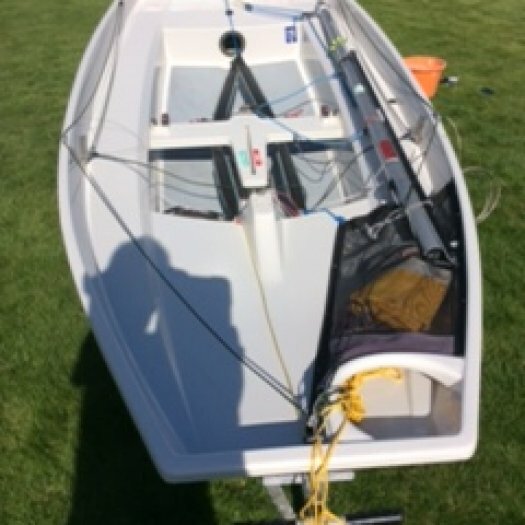 Foam sandwich hull built by Winder Boats , white hull and decks. 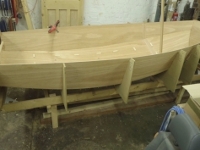 Measured by Roger Mee. 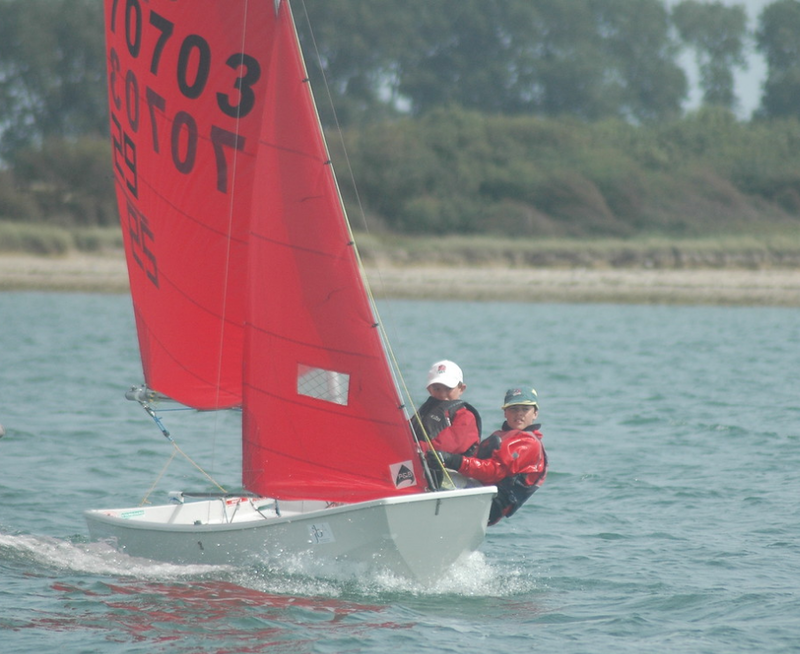 Certificate issued by the RYA in August, at this point she was owned by the Wilson family. 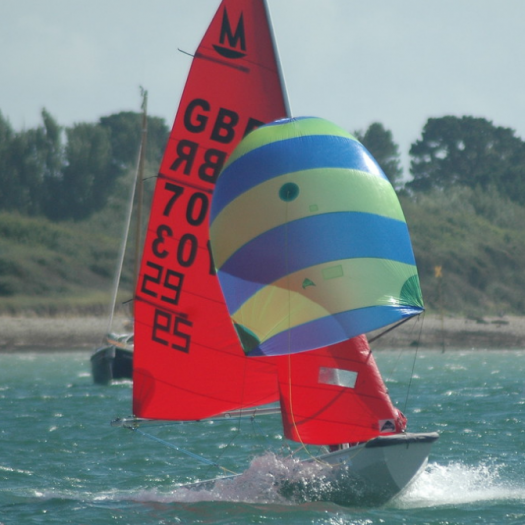 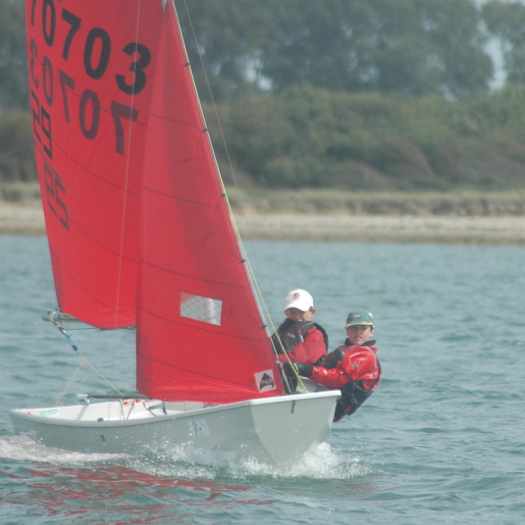 Sailed in the Warsash Open by Oliver & Hanna Wilson. 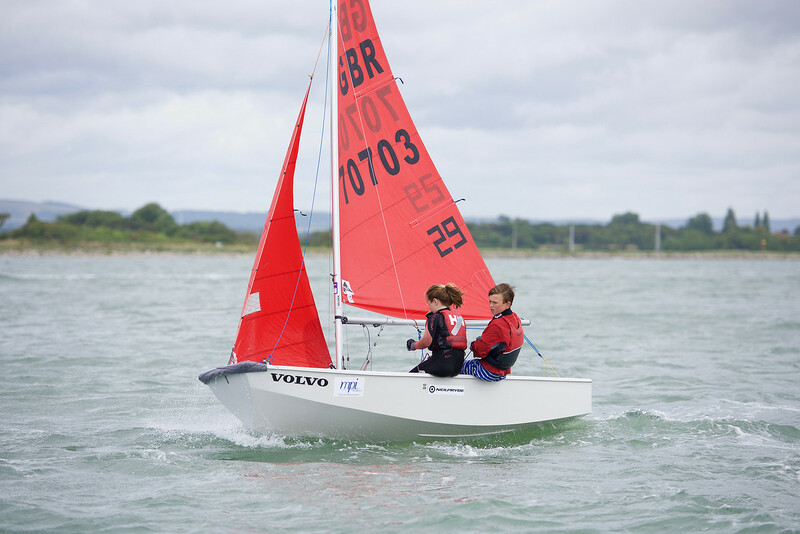 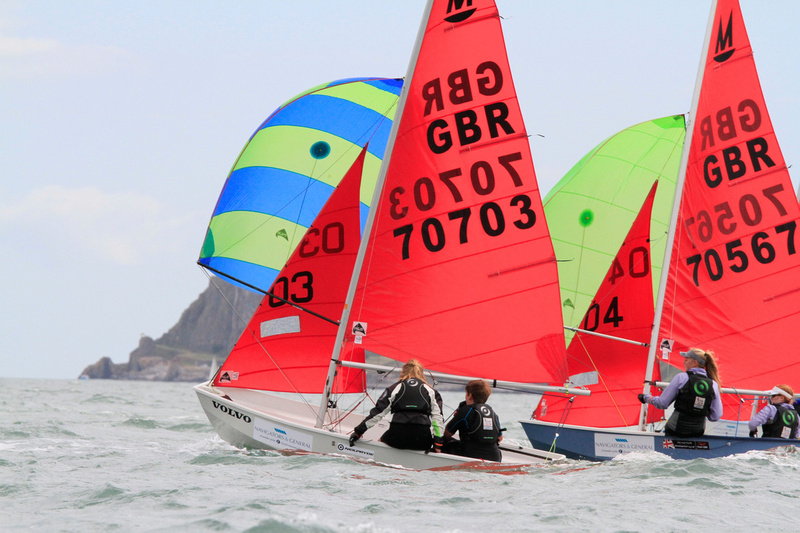 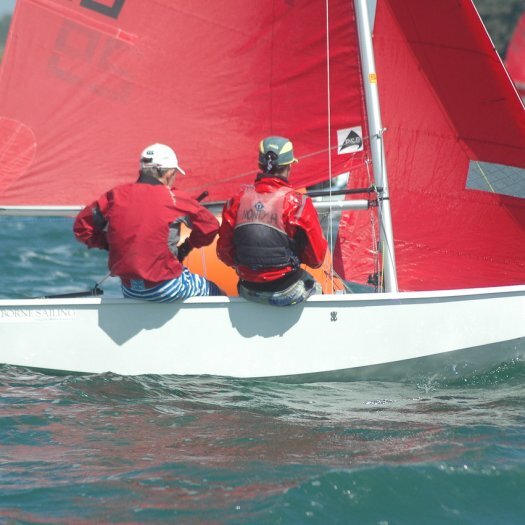 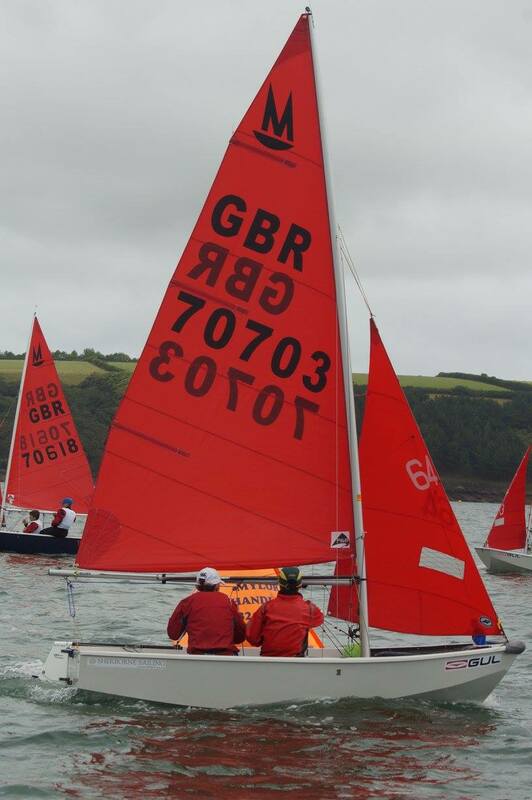 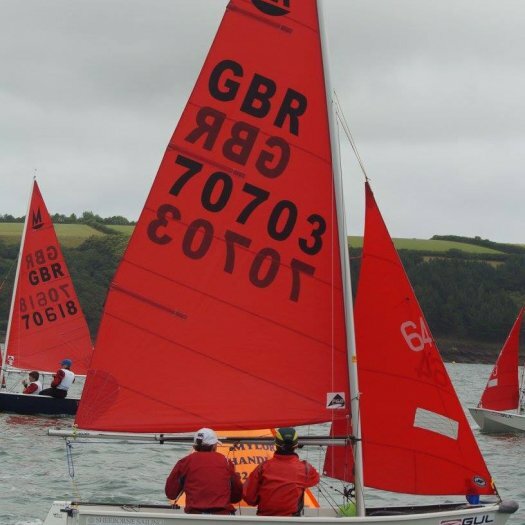 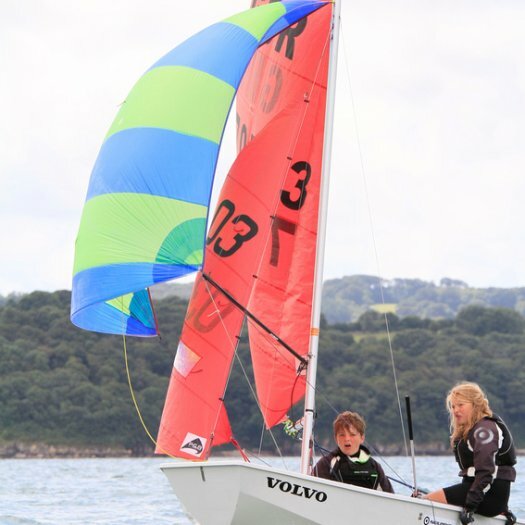 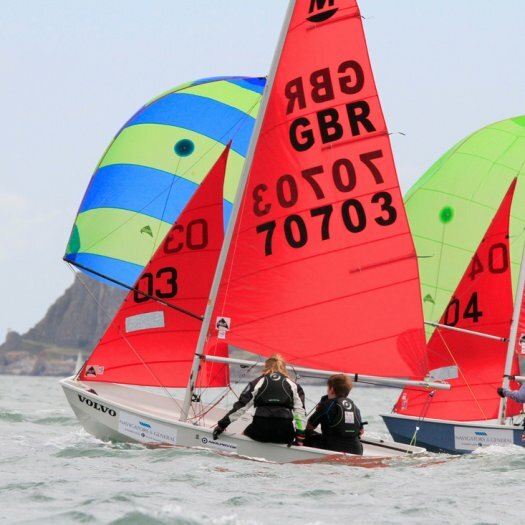 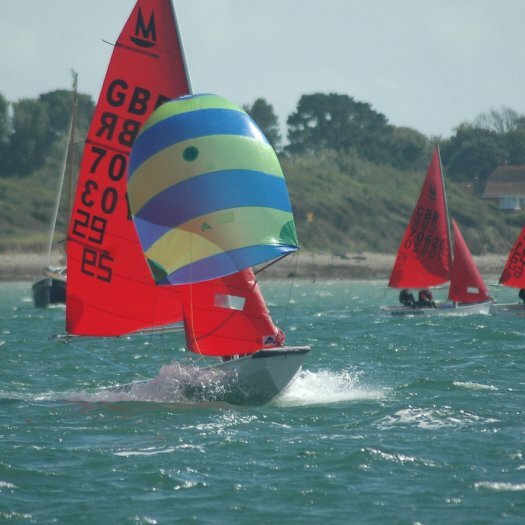 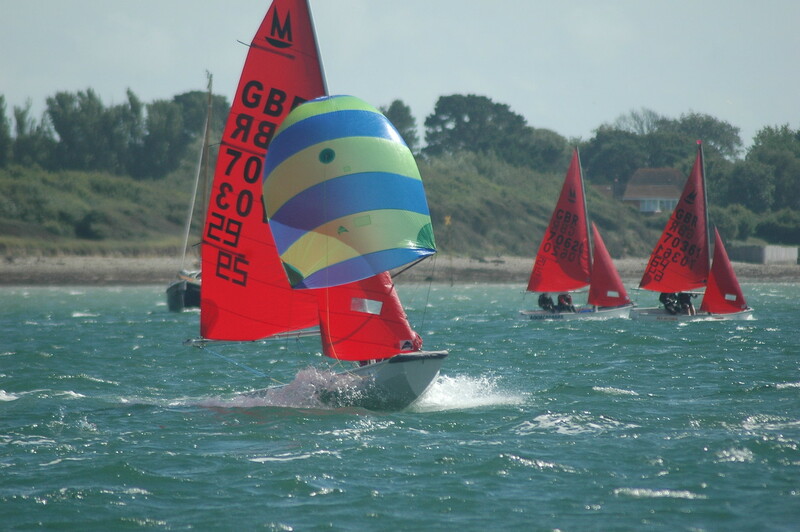 Sailed in the UK Nationals & Europeans by Oliver & Hanna Wilson. 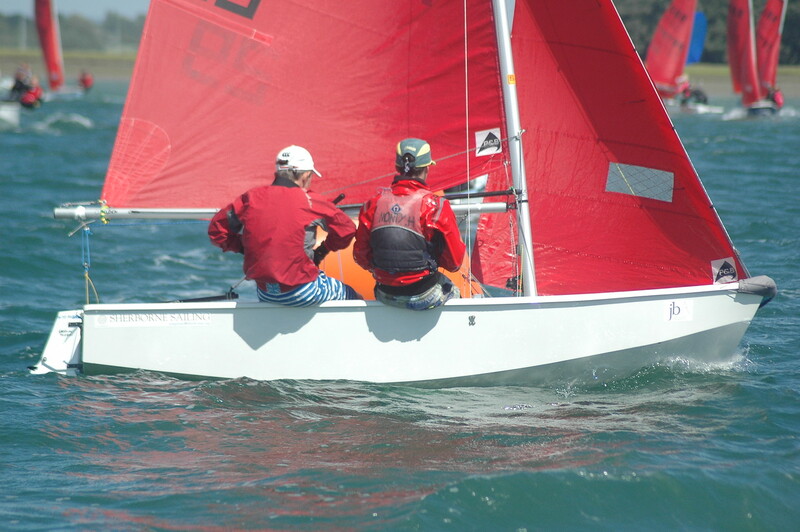 Sailed in the Worlds at Theewaters, South Africa by Oliver & Hanna Wilson. 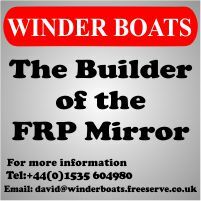 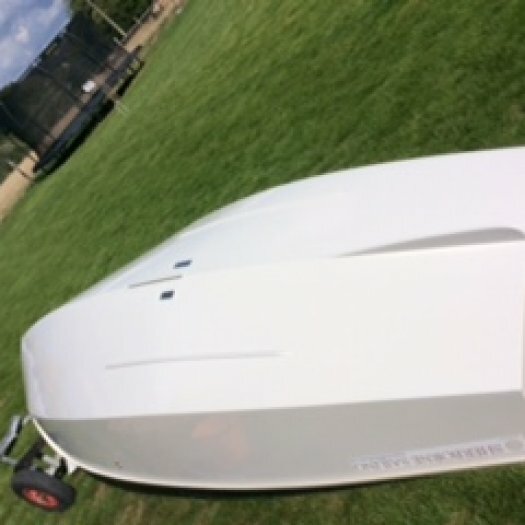 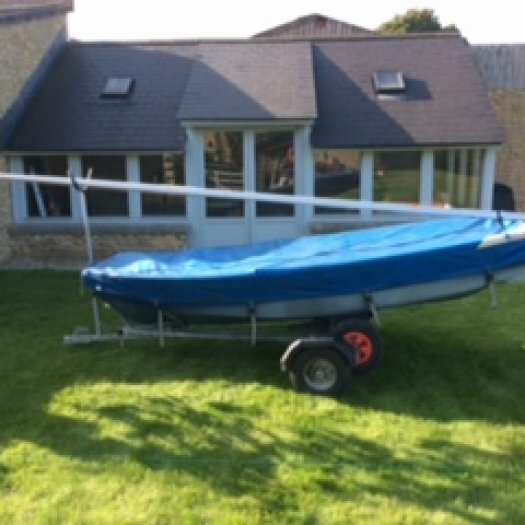 70703 - Double Trouble Winder hull in immaculate condition with all nicks and scratches repaired. 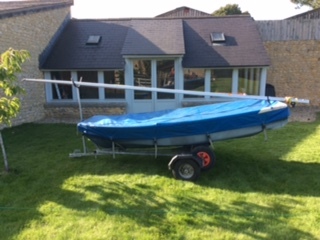 Garaged storage for 11 months of the year. 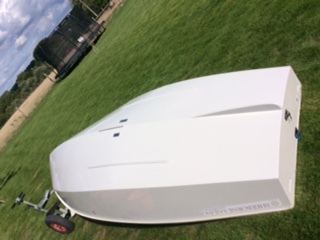 Superspars Bermuda mast with only two seasons use. 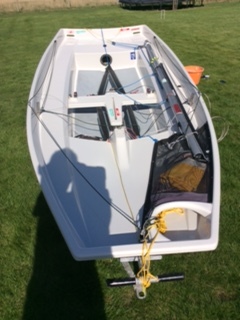 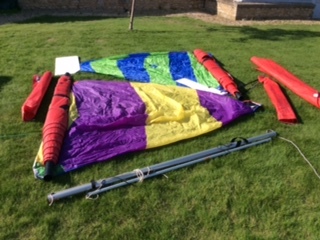 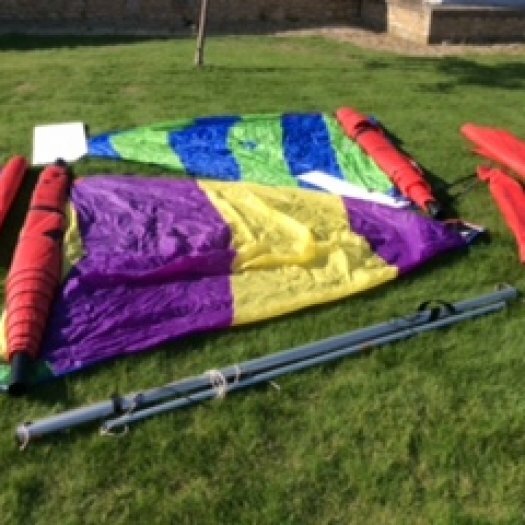 Brand new spare boom and spinnaker pole. 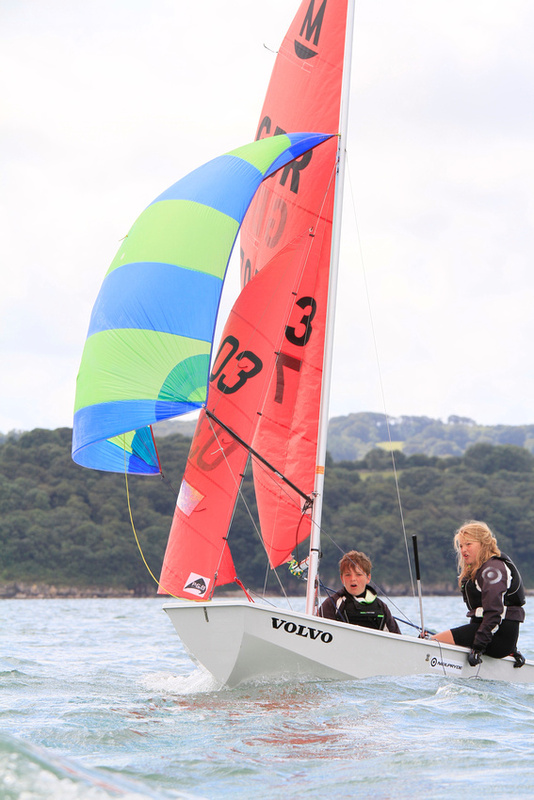 Podium overall finishes in Junior Fortnight Mirrors 1, 2 and 3.